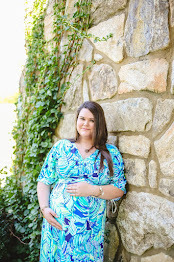 Some of the links below are affiliate links-thank you for supporting Southern & Style by using my affiliate links! 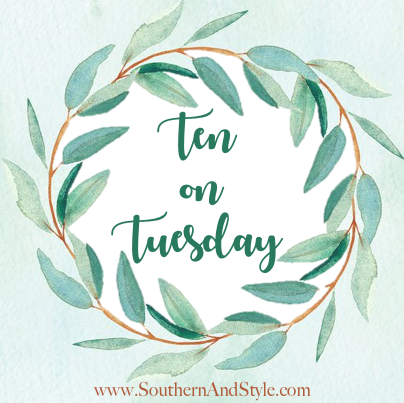 I hope your Tuesday is treating you well-I can't believe that we're already at the last Tuesday in the month of July...this year is completely flying by! Last Thursday was an early one for me. 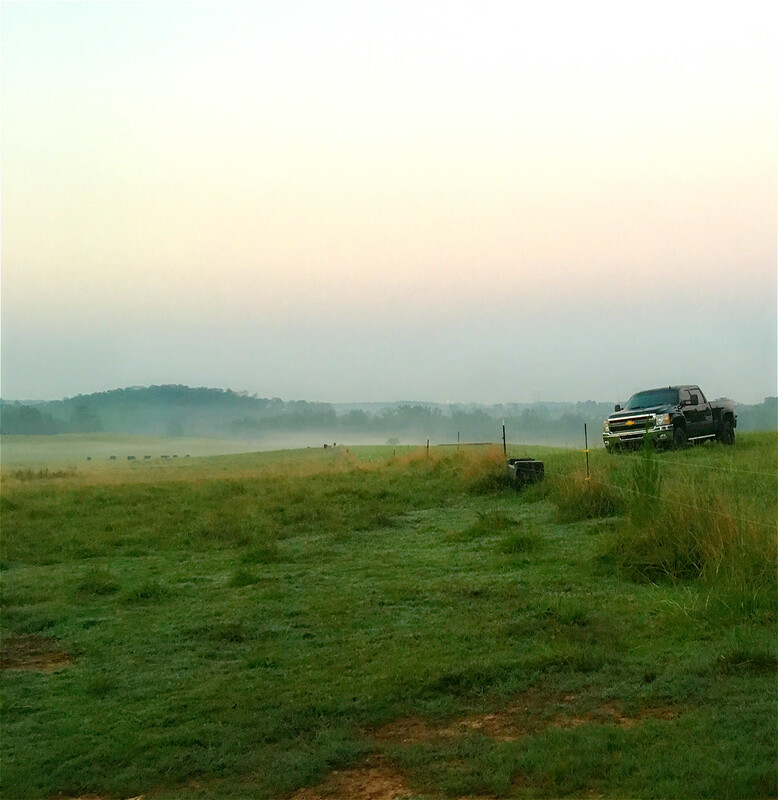 I was up at 4:30 with my husband and the rest of the crew to go work our calves. The best (and possible only good) part was being able to see this stunning sunrise when I pulled through the gate to our land. And the steamy, hazy morning was beautiful too! The video above came across my newsfeed this weekend on Facebook and it's the story of Ruff, the Labrador Retriever as told by his owner. It's a tear-jerker, but it also reminds us how much loyalty and love dogs give us on a daily basis. Did you catch Saturday's post? It's an Instagram Recap with behind-the-scenes stuff and links to my favorites that I share on the 'Gram but not necessarily on the blog! And if you aren't following me there, get to it! Doesn't Carly's trip to Nantucket look like a dream? BTW, the Nordstrom Anniversary Sale is still going on and is completely open to the public. Things are starting to sell out quickly, but there's still plenty to check out and pick up. 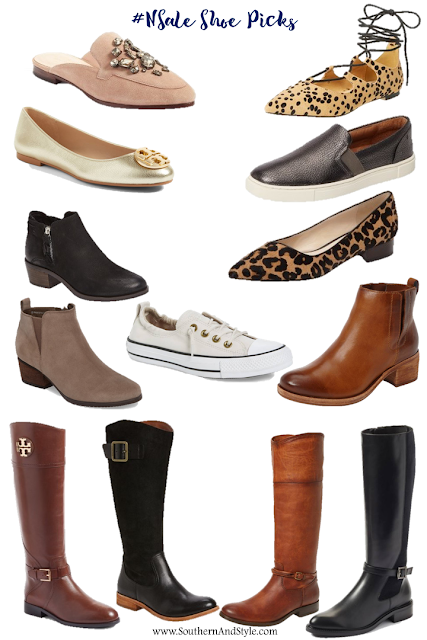 I'm linking my shoe picks below, but you can visit my #NSale Picks post for more of my faves. Since the sale has gone public, I've checked it out and found a few more things I wish I could justify buying! -Three gorgeous candles for $30-split them up for Christmas gifts! I have completely fallen in love with two new-ish country songs in the past few weeks & I feel as though I'm doing y'all a disservice if I don't share them. Once again, y'all know I'm obsessed with my pup-so of course any time I can spoil him I definitely do so! I was able to try out some products from Zesty Paws for Forrest & I have to say, I kinda love them all. 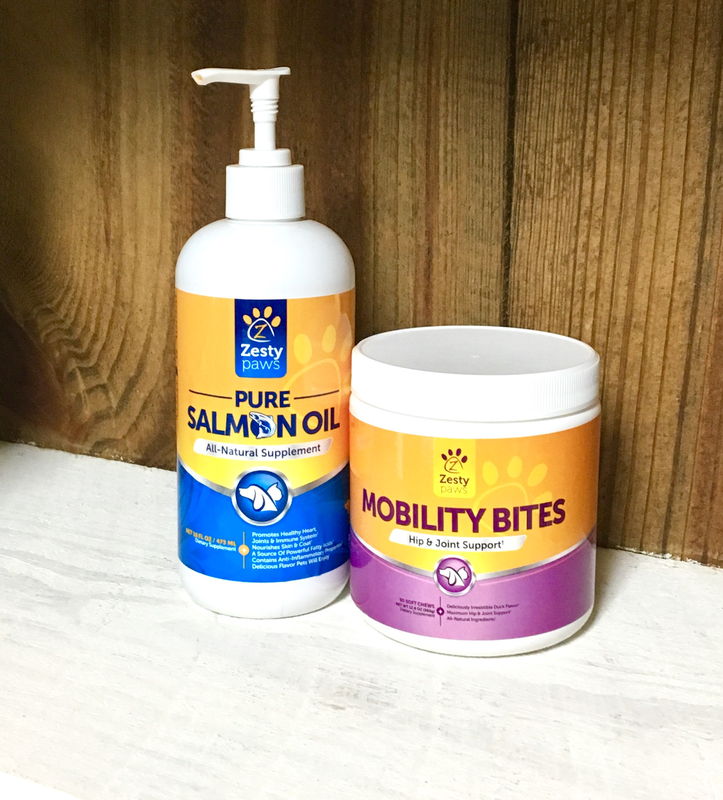 We tested out three products (one not pictured) the Pure Salmon Oil, Mobility Bites, and Omega Bites. Out of all three, Forrest's favorite was the salmon oil. It provides essential nutrients for healthy skin, coat, and body. It also is said to help with joint function, heart health, and enhancing immune system. Forrest loves the great taste (it must make his kibble taste delicious!) and it has made his coat so shiny. The mobility bites help improve hip and joint mobility, which Forrest doesn't really need since he's only 2-but I think taking them now and preventing mobility issues is great. The omega bites help with cardiovascular health, healthy skin & coat, and digestive health. This one is awesome for Forrest because sometimes he has tummy issues, but since he's been taking these daily he doesn't seem to have that issue anymore! I recently discovered that along with Draper James killing it in the clothing, accessory, and housewares departments...Reese also has a blog that goes along with the store. Hold the phone, that's right-my favorite actress and lady boss now has a blog full of Southern content! I know everyone is still crazy about the Nordstrom Anniversary sale (as evidenced by my posts above), but did you know Old Navy is also having a little sale too? Right now most things are 30% off without having to use a coupon code! Some of my favorites: Pointed-Toe Lace Up Flats, Embroidered Boho Swing Top (with tassels! ), and this Animal Print Clutch. I agree! This year and month have gone by way too fast! I can't believe summer is almost over! I haven't heard of Zesty Paws but I'm gonna check them out ASAP! I want to look into those Zesty Paws products. My dog is totally spoiled and we try to find new ways to show him how much we love him. I didn't know about the Old Navy Sale! 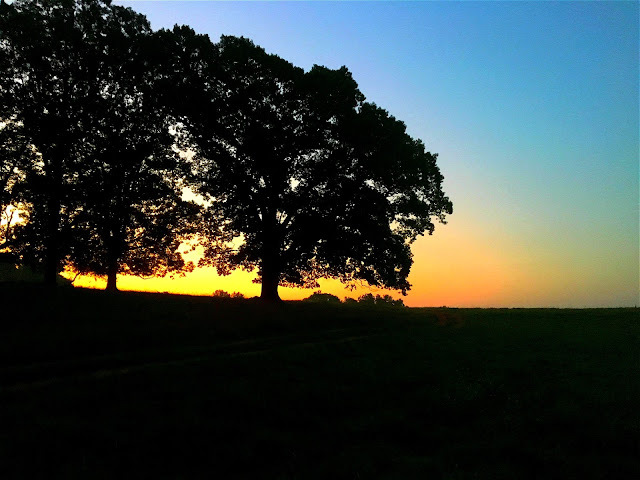 The picture you captured from the early morning is soooo beautiful! This year is flying by!!! 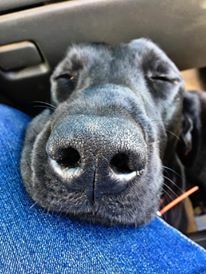 your pupper is so cute. Your dog is so cute and I love the Nordstrom shoe picks! I love that you're already Christmas shopping - I totally do the same thing, it really helps to break up the costs over the year :) checking out Reese's blog now! Have a great weekend! This year has definitely been flying by! And I need to check out those dog supplements! Loved today's post! That sunrise looked amazing!